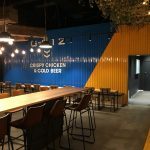 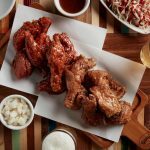 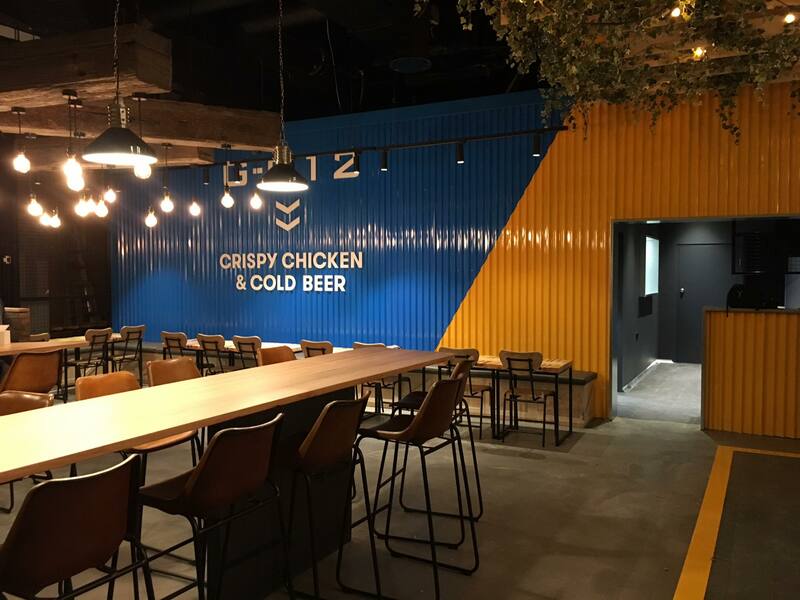 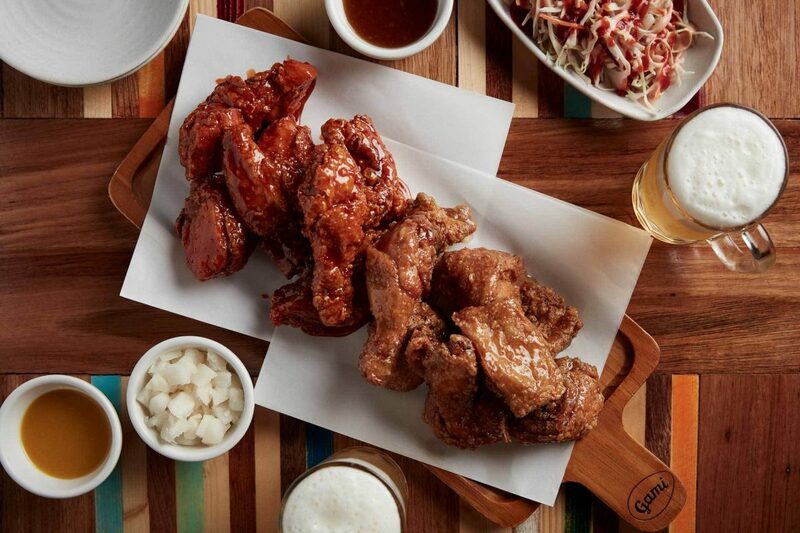 Gami Chicken is famous for their delicious Korean Fried Chicken & sauces and has become a staple of Melbourne’s dining scene. 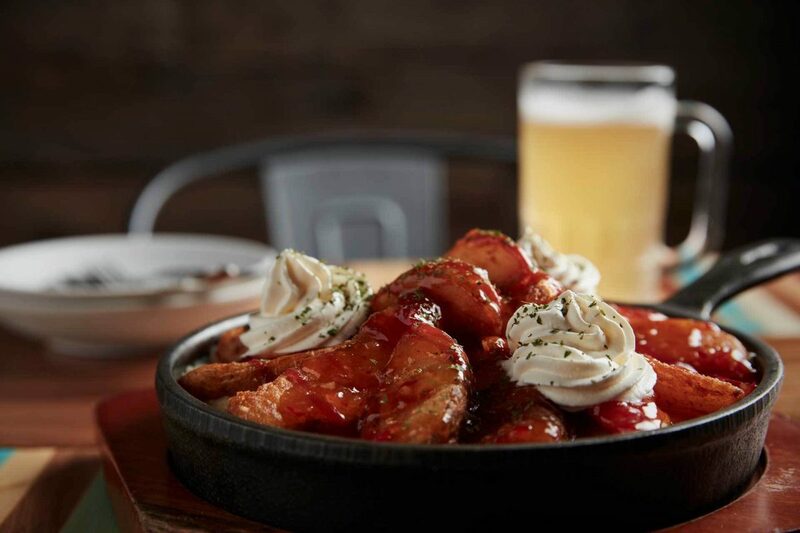 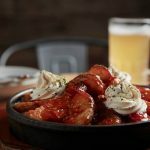 Choose between original or flavoured (original fried, spicy, garlic soy, sweet chilli) deliciousness, definitely get some sides like kimchi pancake, potato heaven, cheesy corn, and pair it with beer or soju. Perfect place to eat before going to the movies at Eastland. 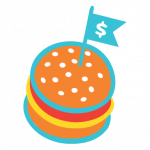 PS: There are also vego options.